A hotel staycation is a perfect way to rest and relax for the whole family. Enjoy your vacation without the inconvenience and cost of travel time. Take a break and let us cater to your needs with our free hot deluxe breakfast. Come explore the beautiful parts of St. George that you and your family haven’t had time for before. 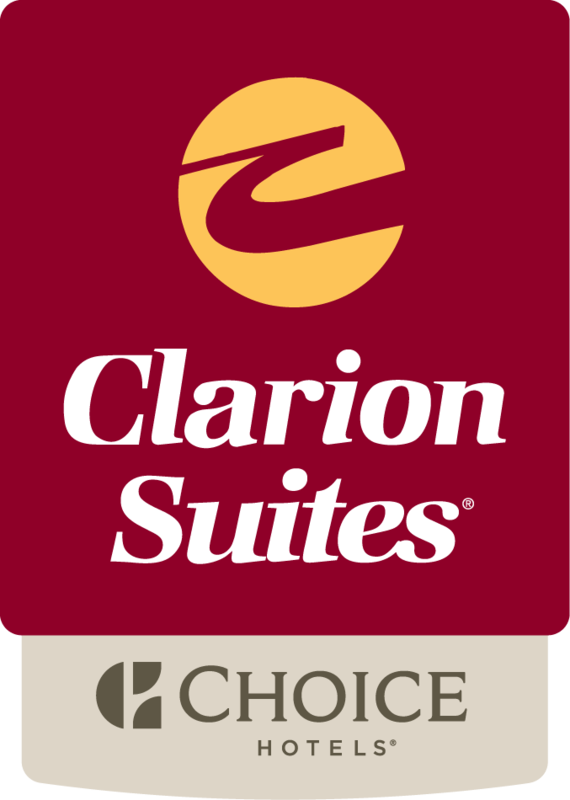 Clarion Suites - St. George is perfect for the comfortable staycation you need! Fill out the form below to request more information about our staycation availability and prices!